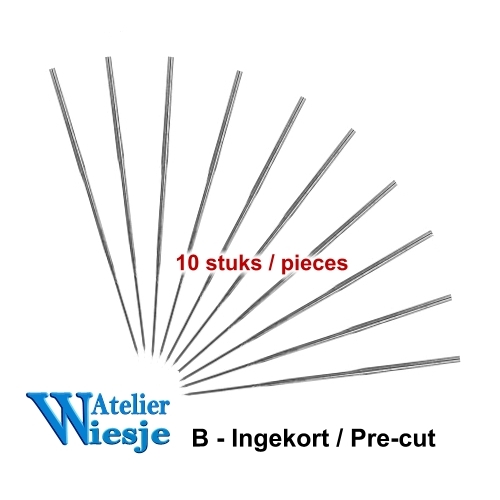 High quality Ultra fine 43 gauge 1-barb needles for the experienced reborner. 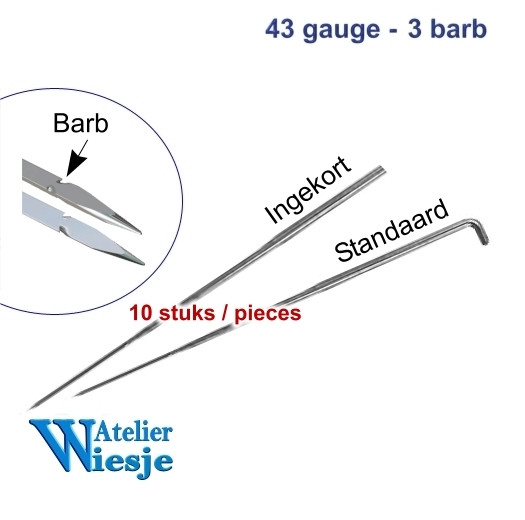 These 43 gauge 1-barb needles are perfect for the experienced reborner. They are extra fine which makes it possible to root mohair with even smaller rooting holes. Effective micro rooting requires a high quality needle that will grab only a few hairs at a time. 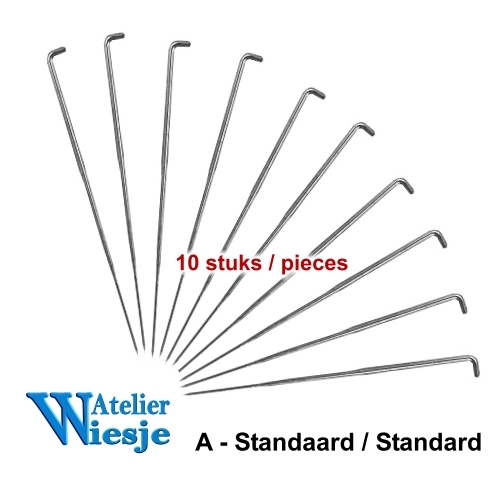 These needles are the best 43 gauge 1-barb size out there and are perfect for high quality micro rooting with the smallest rooting holes.